Planning to implementation along with Force.com development services. Take charge on Your Saleforce CRM to extract the most of it. Salesforce is a crucial solution for the tasks primarily based on CRM, marketing, mobile, cloud, and ERP applications. 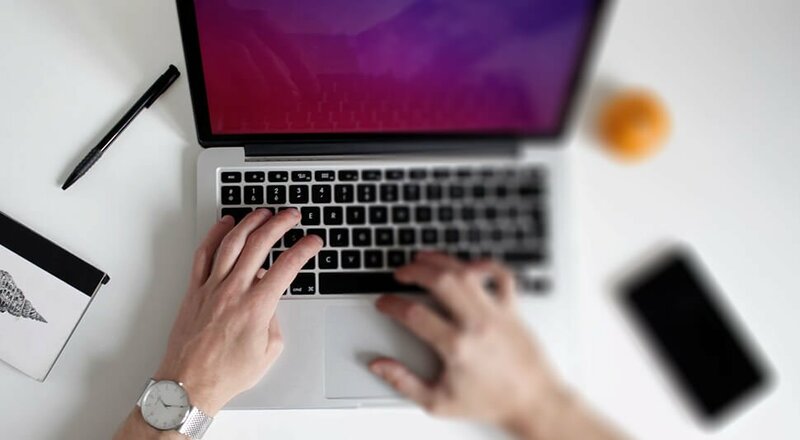 Salesforce development offers numerous techniques to alter the standard functionality and facilitates to build useful custom applications. 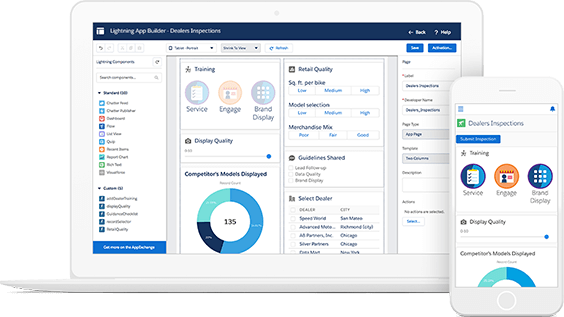 Bacancy is a fast-growing Salesforce development company with its vast expertise of Sales Cloud, Salesforce merchandise, Marketing Cloud, Service Cloud, Salesforce1 mobile, Lightning application, and communicates. 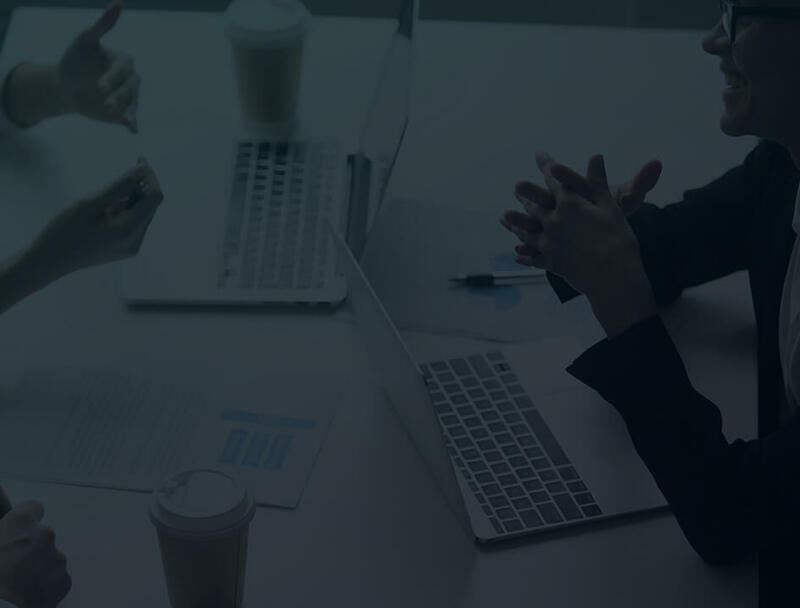 We also offer AppExchange development, Integration, Salesforce customization, Salesforce implementation, Salesforce migration, and other offerings as a part of our Salesforce solutions. Our Salesforce development services advantage the worldwide clients attain and operate on info everywhere, anytime through a natural and straightforward mobile UI. Automating the business logic in a brand new manner with our Salesforce development. We offer influential AppExchange App development solution that in particular meet your app concept. Our Salesforce App answers promise you an identified position within the Salesforce AppExchange global. Salesforce alone isn’t suitable to challenge all enterprise demands and situations. We allow those associations to interface those outsider programming projects with their Salesforce answer which will paintings all of the extra correctly and shrewdly. As a top-notch Salesforce1 App development company, we provide complete solutions at very cost-effective fees. 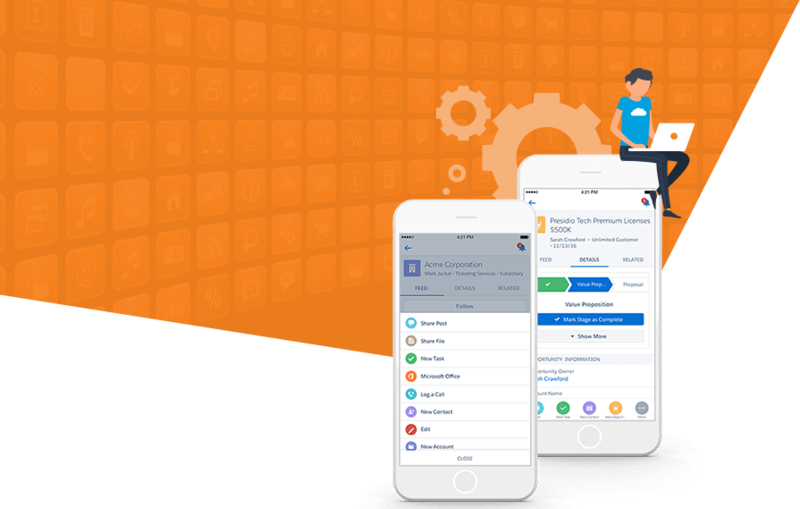 Bacancy has developed all the enterprise competencies of the Salesforce1 platform by progressive and innovative Salesforce1 mobile app. From new companies to undertakings, we enable associations to make increasingly more out of their Salesforce CRM. We enable enterprises to design and strategize the handiest approach to actualize Salesforce.com items for their business operations. 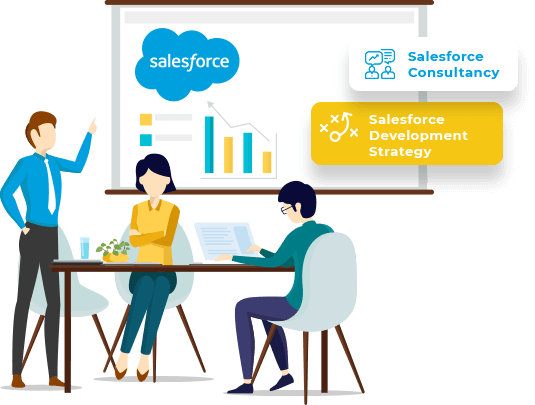 We make use of our decade long involvement for you in finding the privilege Salesforce.com item, the ideal list of competencies, and the proper customizations. A portion of Salesforce App Cloud, Salesforce force.com is a robust distributed computing level targeting robotizing enterprise work methods. We assist companies to strategize and plan the maximum productive manner to execute it Salesforce.com merchandise for his or her business tactics. We appoint our dedicated experts so you enjoy proper findings for Salesforce.com product, the appropriate feature set, and the relevant customizations. We examine your business desires and suggest excellent Salesforce merchandise. Our experts will also find out for you the superb system workflows to apply that product maximum efficaciously. As one of the top Salesforce development company, we help businesses clear up their enterprise issues via Salesforce. We manual them in selecting the appropriate customizations and effectively making use of exceptional Salesforce databases. Technology leader with a strong track record of driving and realizing successful product strategies to meet the requirements of complex enterprises across multiple verticals and functions. Salesforce App Cloud, Salesforce is a sturdy cloud computing platform centered on automating business operations. We assist organizations to increase and enforce powerful force.com based innovative business solutions. Bespoke Salesforce AppExchange Development Services can Empower your Business to the Next Level. For AppExchange app is a simple and straightforward manner to faucet into Salesforce using consumer base and provide a method to integrate your solutions with Salesforce®️. For enterprises, Salesforce AppExchange app can allow them to add sophisticated features in all their Salesforce instances, merely click and install. Our rich experience on AppExchange we suggest and recommend organizations exactly how they can make them a success out of it. Having hassle getting your app posted on Salesforce AppExchange or any other queries our experts are here for the rescue. We provide full Salesforce AppExchange development services. We are experts in making AppExchange® apps which can be Lightning prepared and Salesforce1™ like-minded and compatible. Are you ready for Lighting Fast Salesforce1 Mobile App? Salesforce1™️ mobile App platform extends Salesforce functionalities and features to mobile devices. We assist firms to fully leverage this platform and expand their Salesforce® primarily based custom capabilities and business system to mobile. Salesforce by itself is not suitable to remedy all enterprise demands and situations. 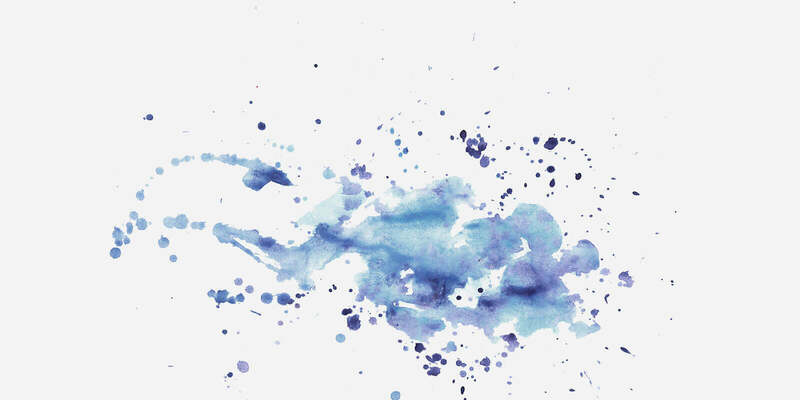 Hence enterprises should use more than one software to resolve their problems. We assist those enterprises to connect this third-party software with their Salesforce® to execute more smartly and effectively. We integrate more than one Salesforce® solutions the use of pre-built integration equipment like Jitterbit and Informatica Cloud. We expertize in growing custom.Net, Java, and JS primarily based integration solutions for integrating with Salesforce®. We assist agencies to create custom APIs in their current solutions to permit clean and direct API integration with Salesforce®. For software companies, we build AppExchange® Apps for easy integration in their settlement with Salesforce®. The cutting-edge replace in user-interface, the Lightning CX has again modified the way companies use Salesforce®️. 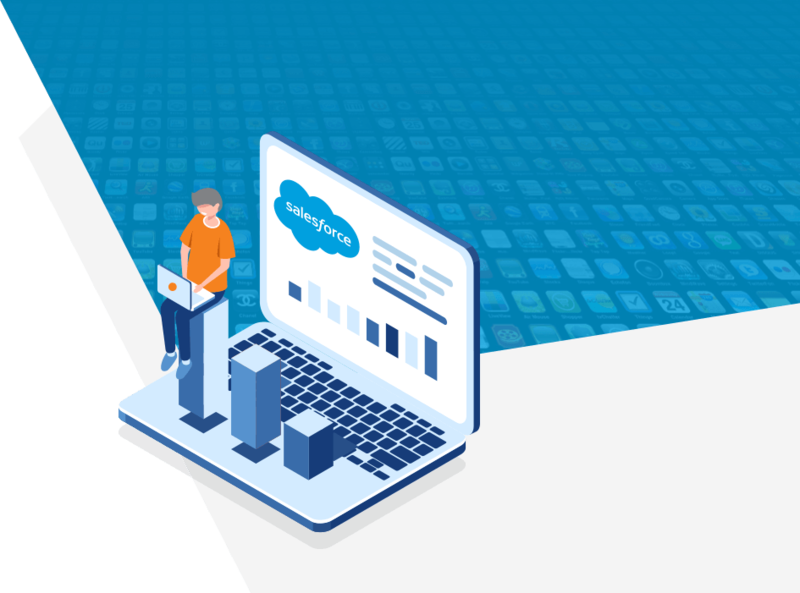 Although this spread out of brand-new opportunities and approach to use Salesforce®️, businesses nevertheless should rebuild their customizations to match the brand-new consumer experience. We have experts who have mastered the lightning app development, and we assist you in every step of the transition. We help enterprises in strategizing their first-class roadmap to implement and transition to Lightning experience. Our experts have mastered Lightning components and their usage for to develop Lightning compatible Visualforce and Force.com apps. We develop Lightning ready Salesforce AppExchange®️ Apps thereby absolutely harnessing the dynamism of Lightning. I collaborated with Bacancy Technology, and they changed my mind about being able to trust somebody from a long distance. Favourable part to work with Bacancy Technology was their commitment to process, quick response and spectacular experience.